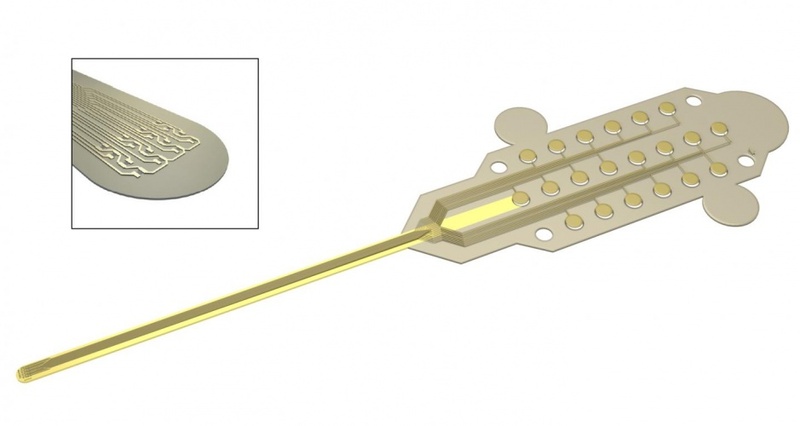 Researchers at the EU’s Graphene Flagship have developed a graphene-based neural probe that could help our understanding of diseases such as epilepsy. Based on graphene field-effect transistors, the new device is capable of recording brain activity in high resolution while maintaining a strong signal to noise ratio (SNR). The work, published in the journal 2D Materials, brought together several Graphene Flagship partners from Germany and Spain, including TU Munich, the Spanish National Research Council (CSIC), and the Catalan Institute of Nanoscience and Nanotechnology (ICN2). “Graphene is one of the few materials that allows recording in a transistor configuration and simultaneously complies with all other requirements for neural probes such as flexibility, biocompability and chemical stability,” said first author Benno Blaschke, from TU Munich. The neural probes were used to record the large signals generated by pre-epileptic activity in rats, as well as the smaller levels of brain activity during sleep and in response to visual light stimulation. Neural activity is detected through the highly localised electric fields generated when neurons fire, so densely packed, ultra-small measuring devices are required for accurate brain readings. 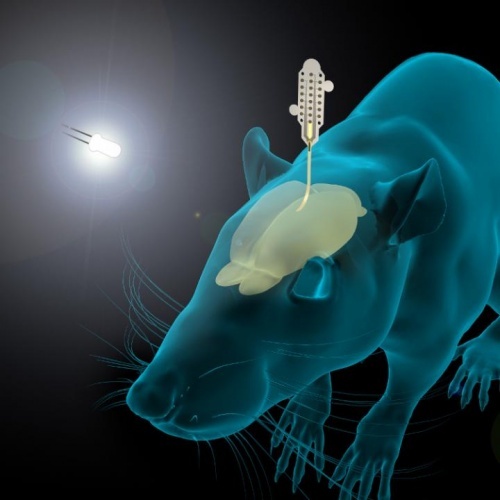 As the devices are placed directly on the surface of the brain, the researchers had to determine that the graphene-based probes were non-toxic, and did not induce any significant inflammation. According to the team, the work represents a first step towards the use of graphene in research as well as clinical neural devices, showing that graphene-based technologies can deliver the high resolution and high SNR needed for these applications. “Graphene neural interfaces have shown already great potential, but we have to improve on the yield and homogeneity of the device production in order to advance towards a real technology,” said research lead Jose Antonio Garrido, from ICN2.